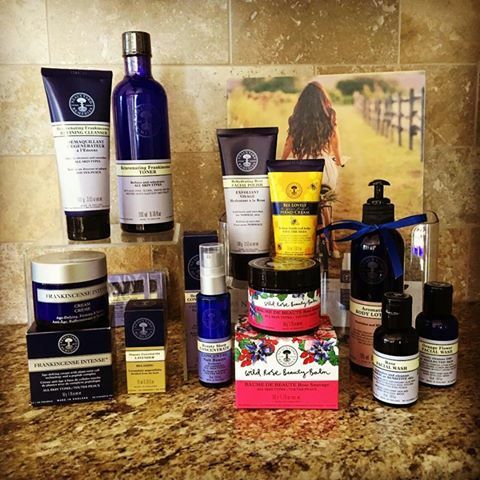 You’ll receive all these fabulous products for $75 but hurry… this special pricing ends Monday, February 15, 2016! Join us as we change the world one blue bottle at a time! 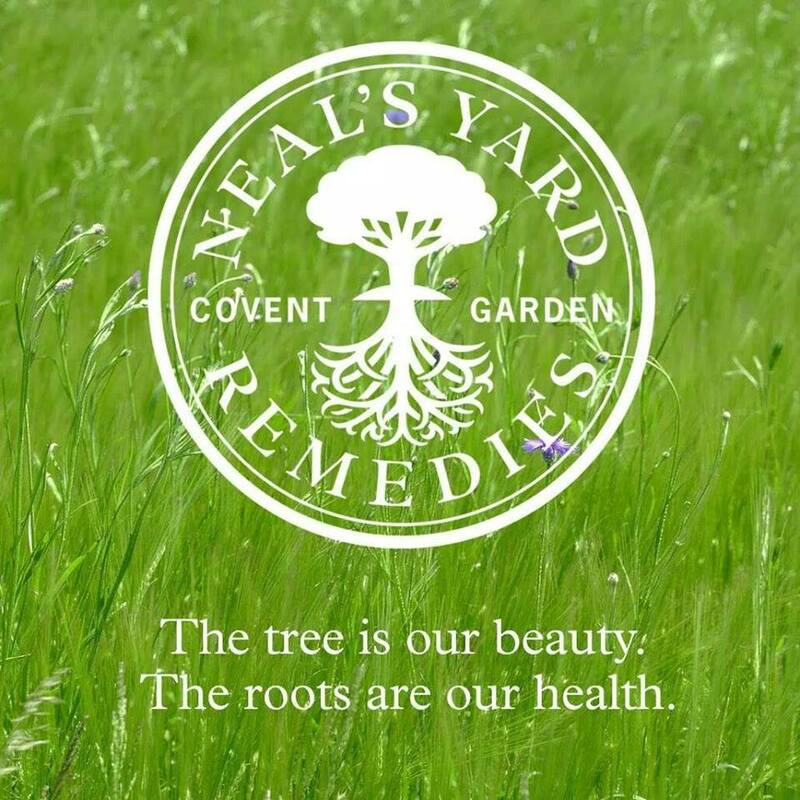 Neal’s Yard Remedies! 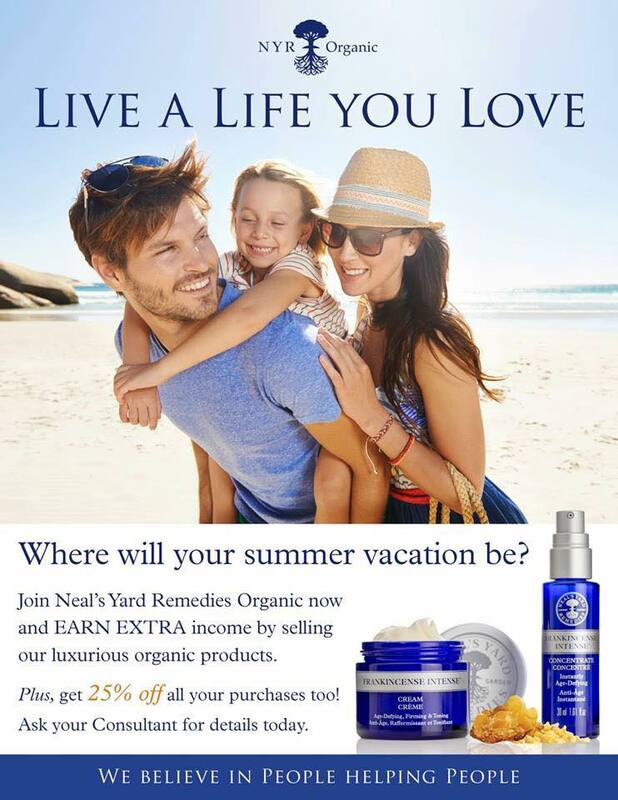 The New Year is the perfect time to celebrate with NYR Organic! 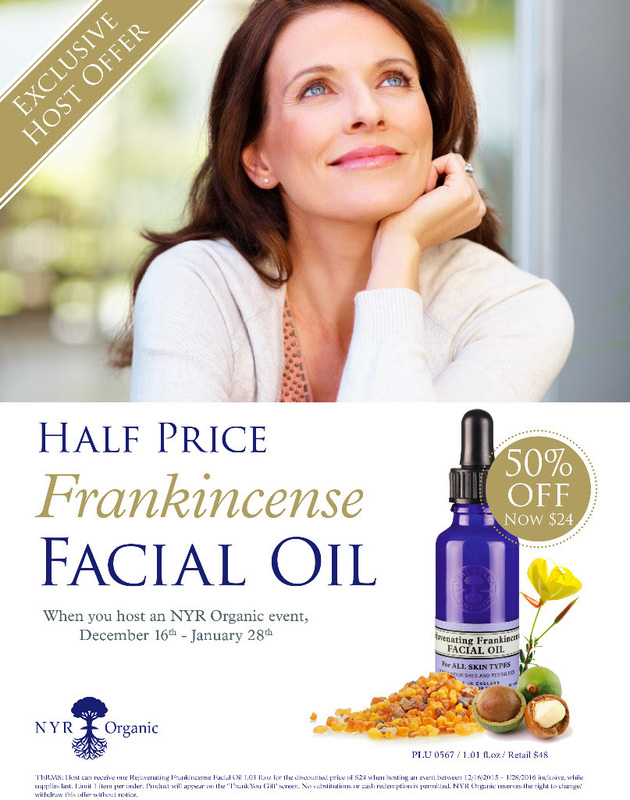 In addition to our seasonal host gifts, you’ll be able to purchase our Frankincense Facial Oil for HALF-PRICE when you host an NYR Organic event by January 28th! We have two great sales for you to help jump-start your New Year! 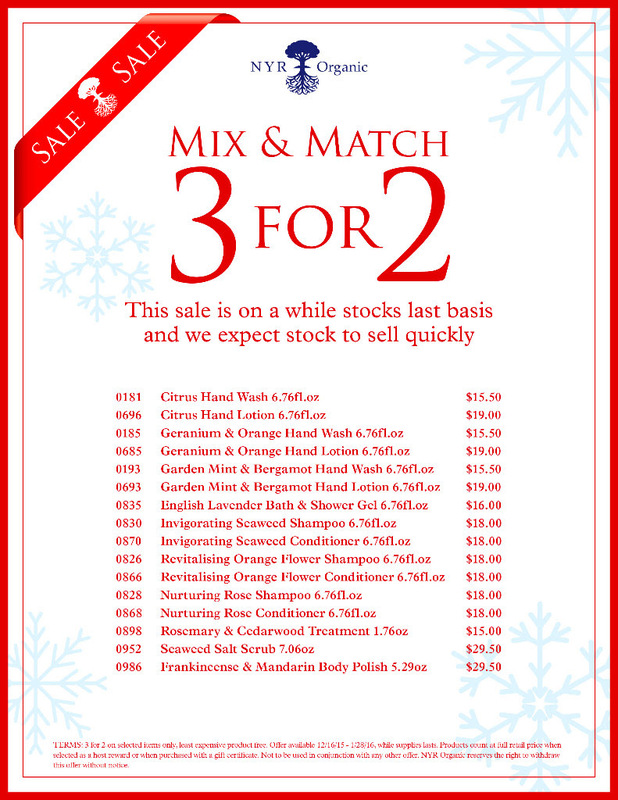 From now until January 28th, we have a variety of products that are 30% off and a fabulous mix and match sale, buy 2 get 1 FREE! 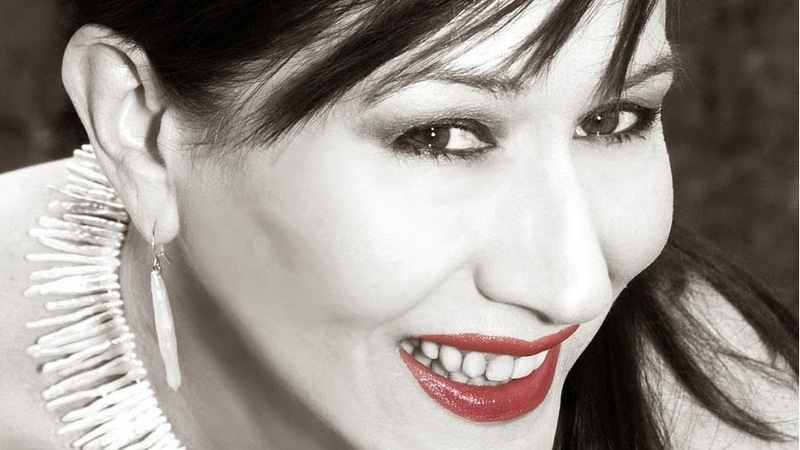 Visit my website to see all items included in the sale! 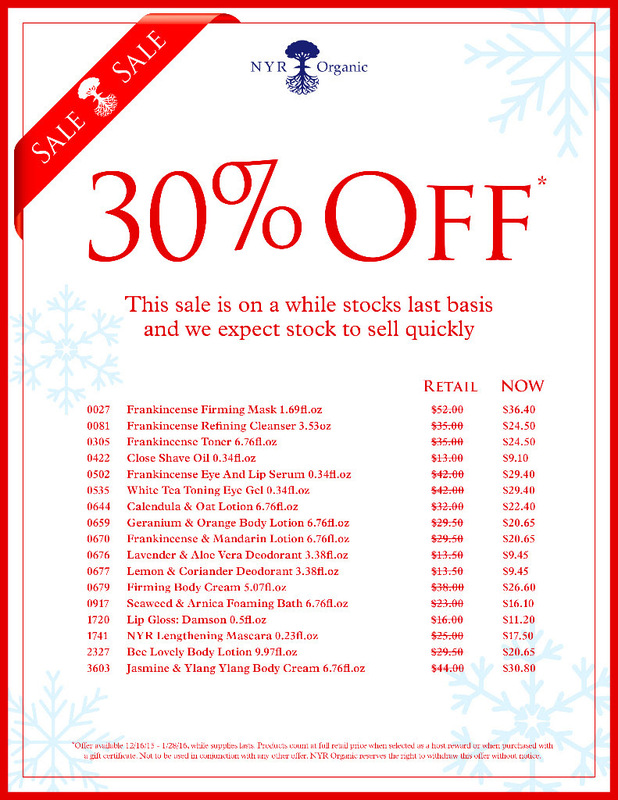 These special offers are while stocks last so be sure to place your order as soon as possible!